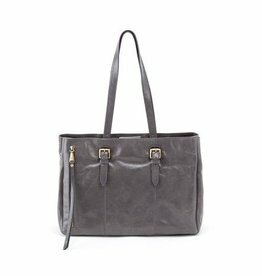 A go-to bag for toting the laptop to and from work, our Cabot tote is made to work for you with organizational pockets and leather that lasts. 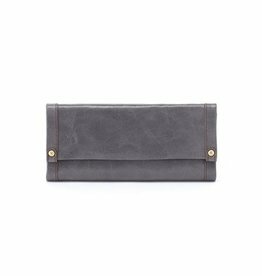 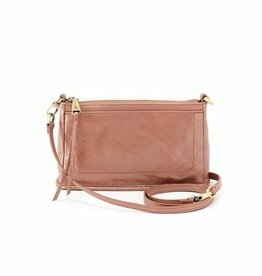 Designed for minimalists and made to hold just the necessities, the Cadence is convertible and made to be a crossbody or long shoulder bag. 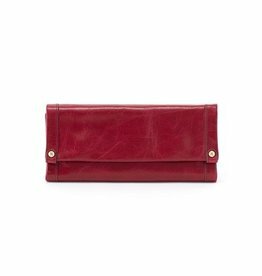 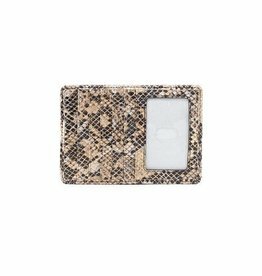 Purposefully designed for utility and made to last, the Covet wallet will meet your wallet needs. 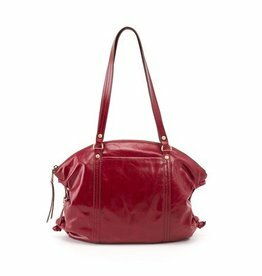 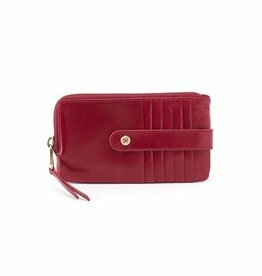 Travel-ready or for days that you are downsizing to a smaller bag, the Euro Slide is made to store your credit cards and ID, plus your passport when jet-setting abroad. 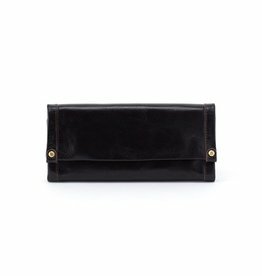 Designed to be your mini-wallet and perfectly suited for smaller bags, the Flash credit card holder is ideal for minimalists and travelers. 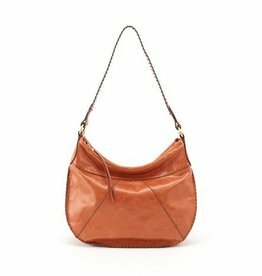 Boho-tinged with ruched sides, the Flourish shoulder bag is crafted in vintage hide and designed for the everyday wear and tear, getting more worn-in and more beautiful over time.